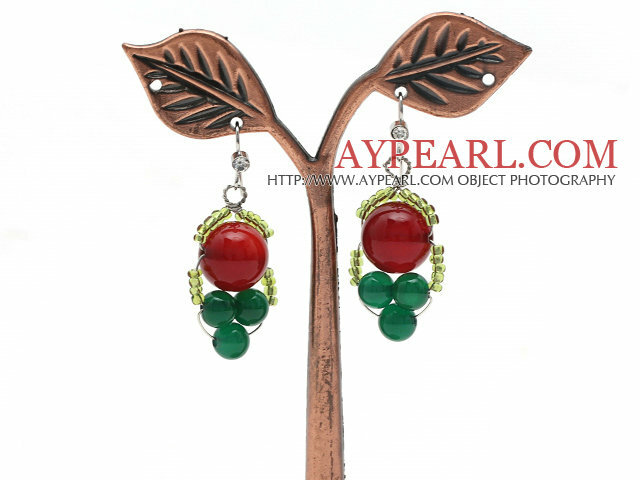 We can supply 2013 Christmas Design Green Agate and Carnelian Earrings with Rhinestone Hook with comparable price. 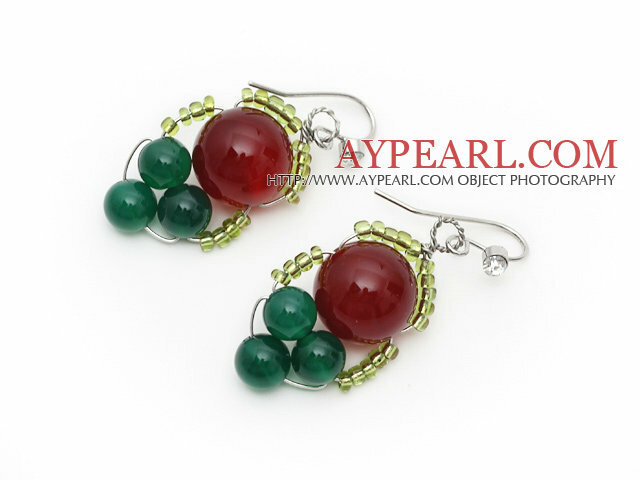 Welcome to wholesale 2013 Christmas Design Green Agate and Carnelian Earrings with Rhinestone Hook from Aypearl.com!!! See other " 2013 " items. 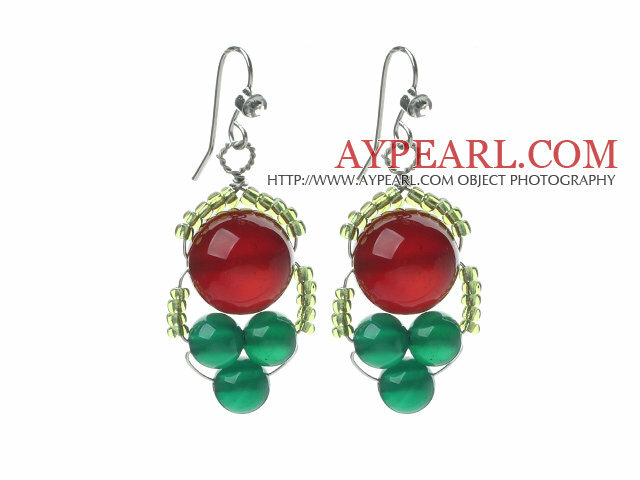 See other " Christmas " items. See other " Design " items. See other " Hook " items.